Home/News/January 16, 2019 PBA Tip brought to you by Rochelle Decker. January 16, 2019 PBA Tip brought to you by Rochelle Decker. PBA Tip of the Day brought to you by Rochelle Decker with Hair•n•Dipity Salon (602) 882-6570.Getting regular trims, every 6-8 weeks, reduces breakage and keeps the hair looking fresh. If you are trying to grow your hair longer, skipping the trim will actually prevent your hair from growing to your desired length. 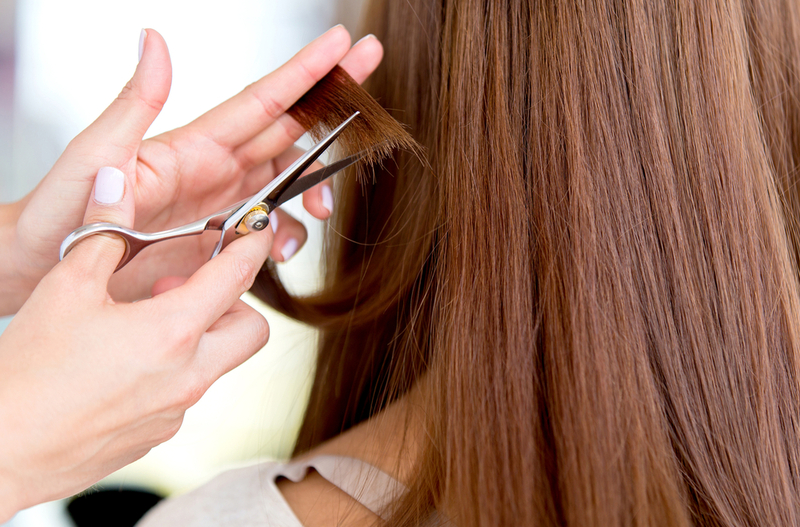 Breakage will occur without a trim, leaving your hair shorter than if you are to get regular trims. To set up your trim appointment give Rochelle a call today!